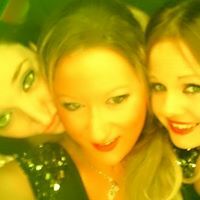 Satisfied customers in our gallery pics. 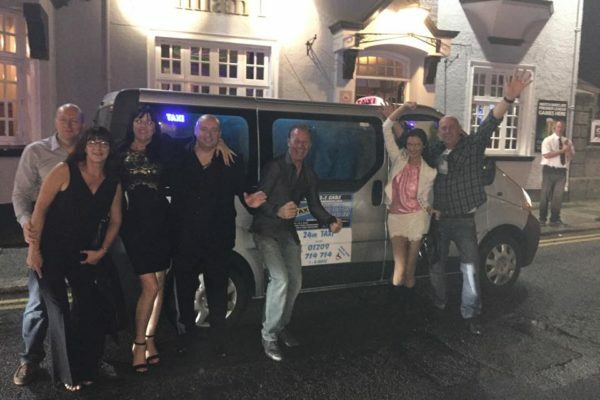 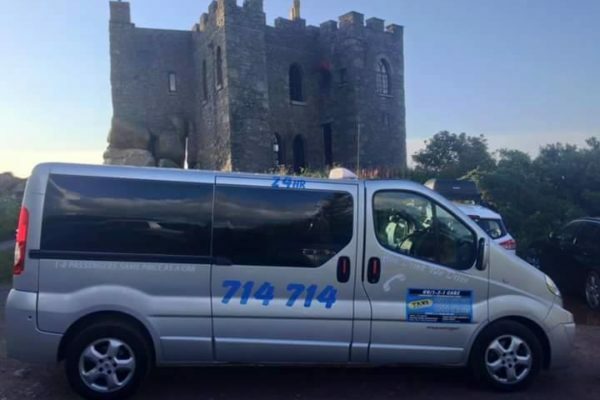 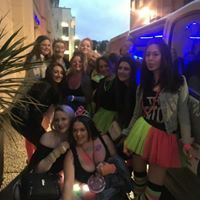 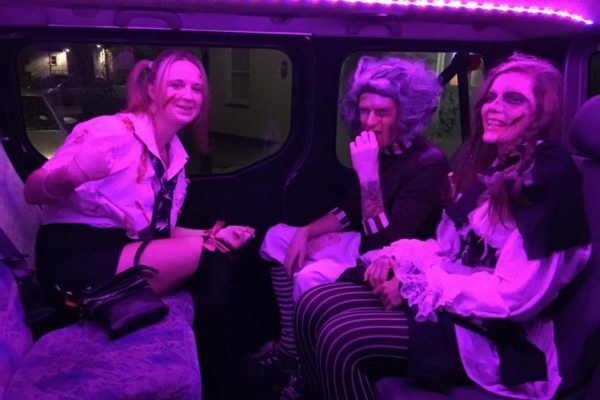 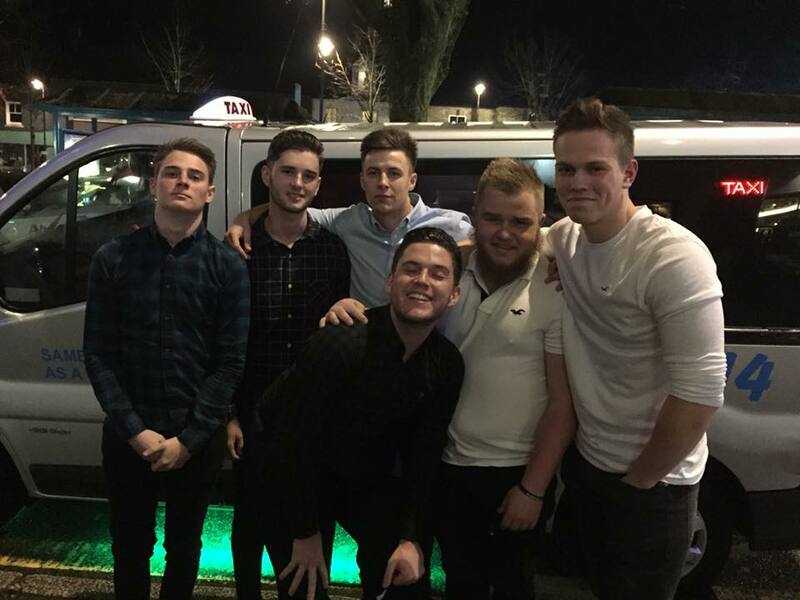 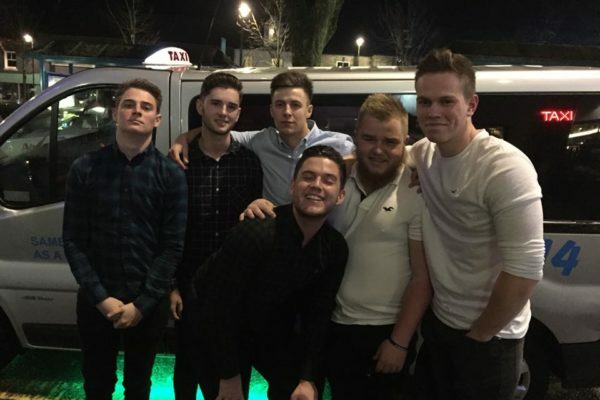 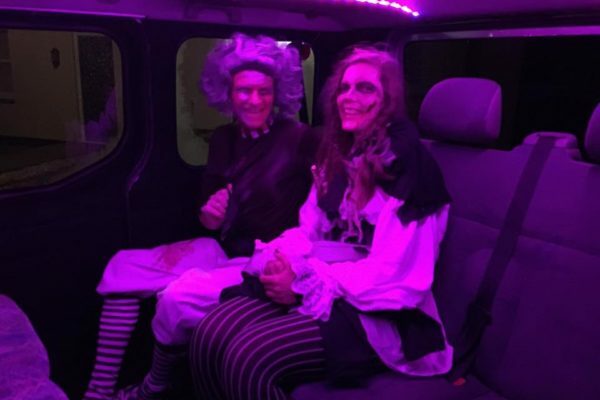 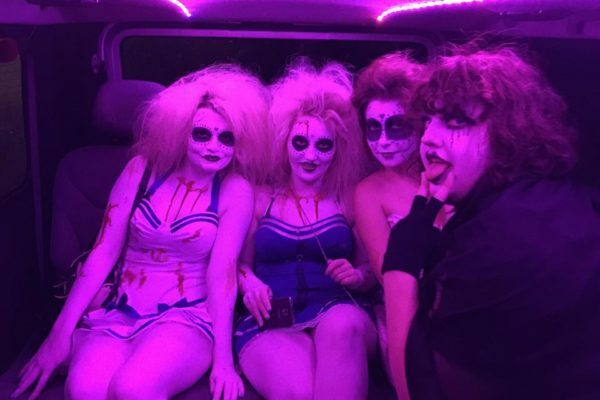 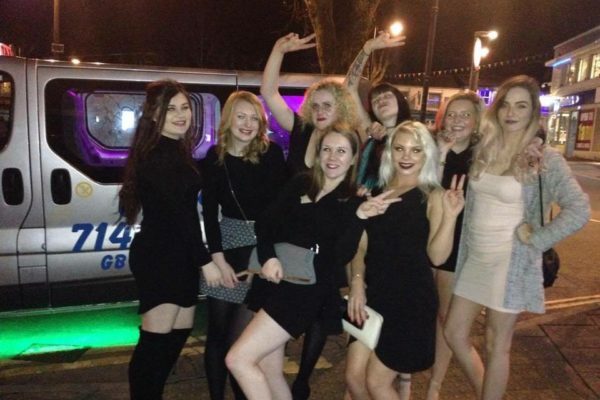 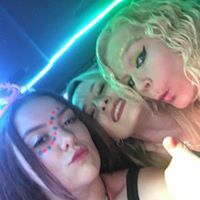 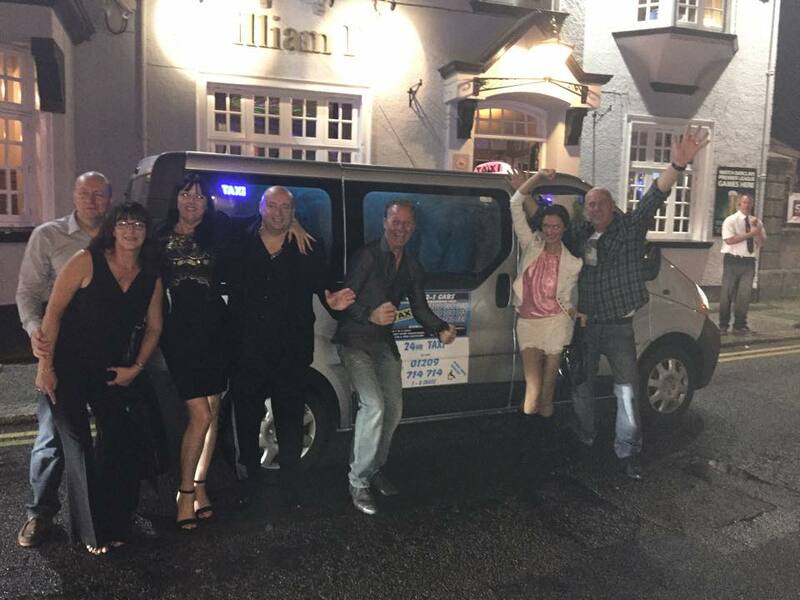 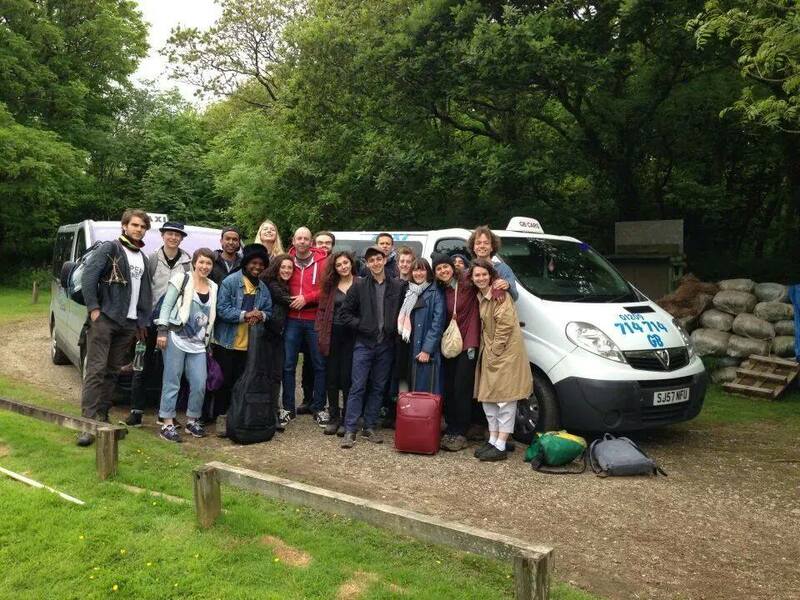 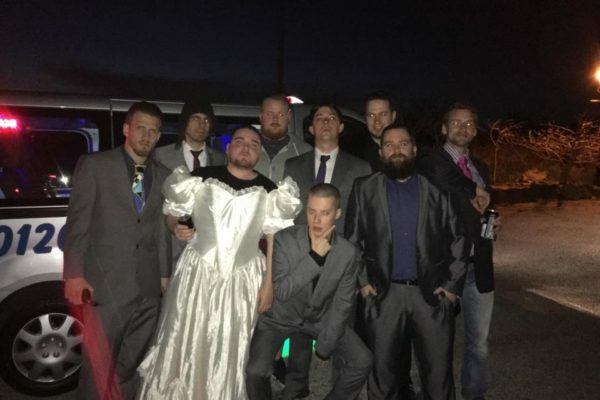 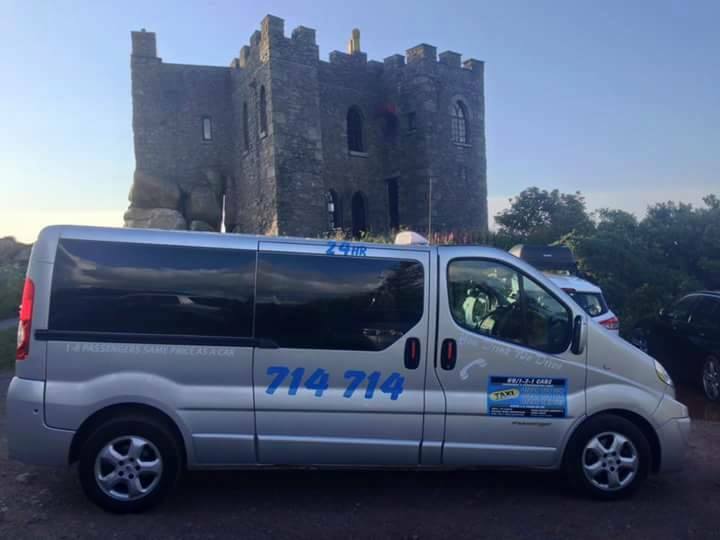 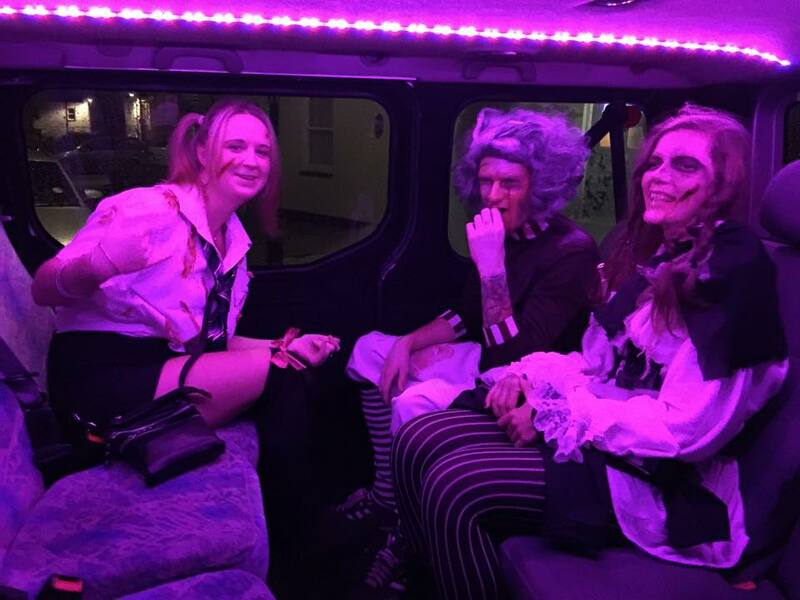 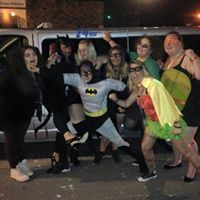 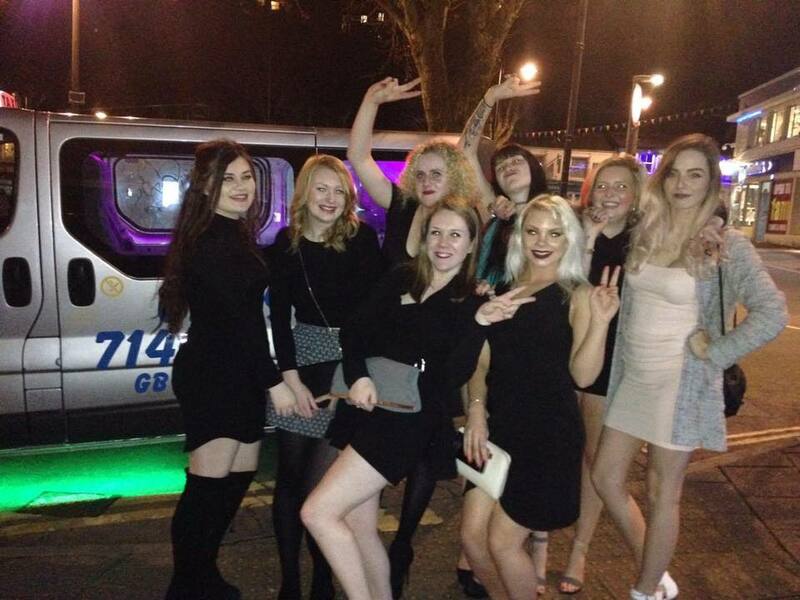 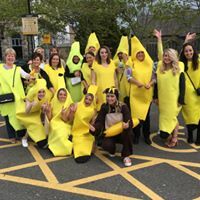 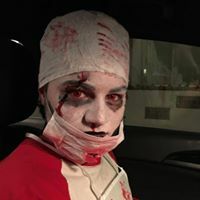 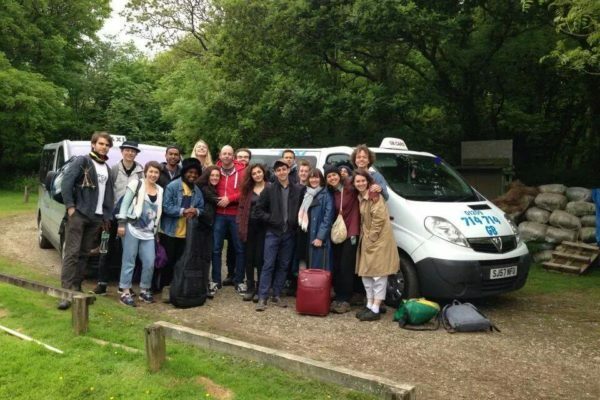 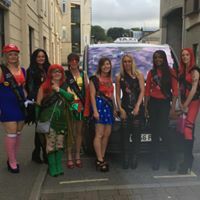 Here you will see some pictures of our vehicles, and our clients on nights out. 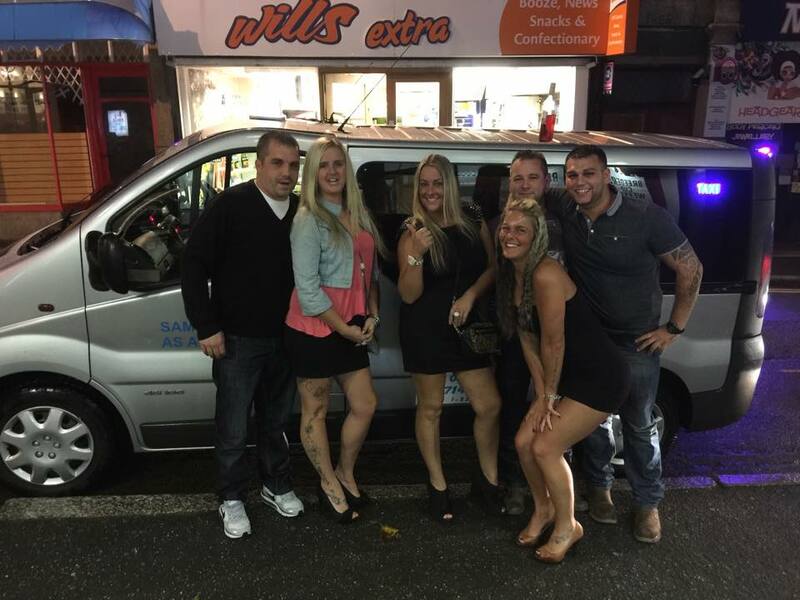 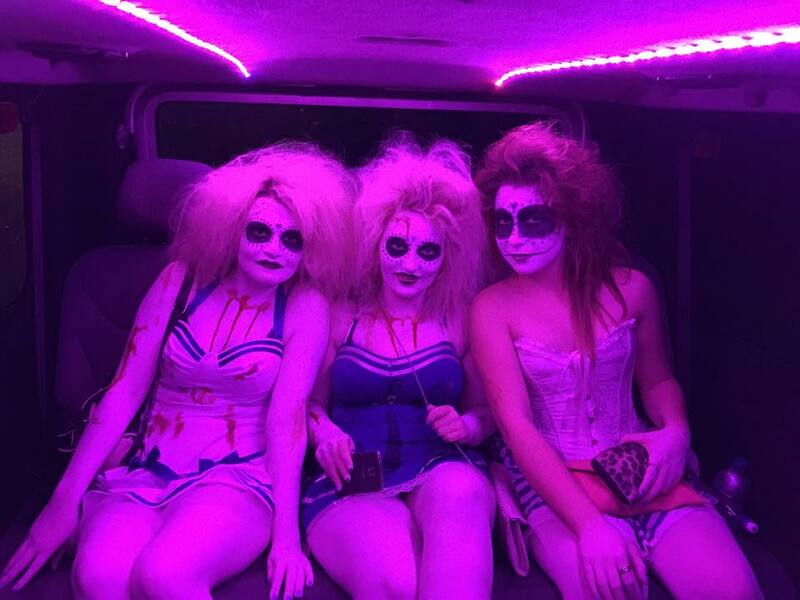 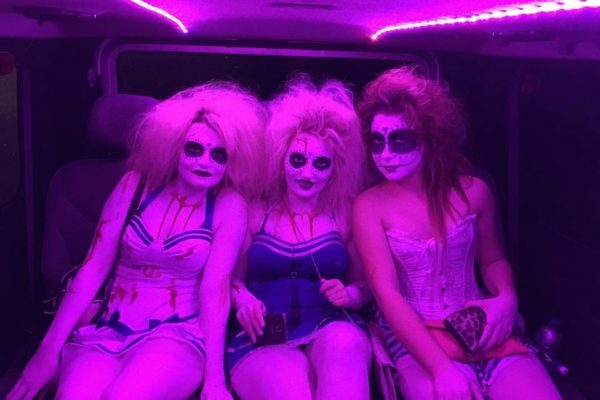 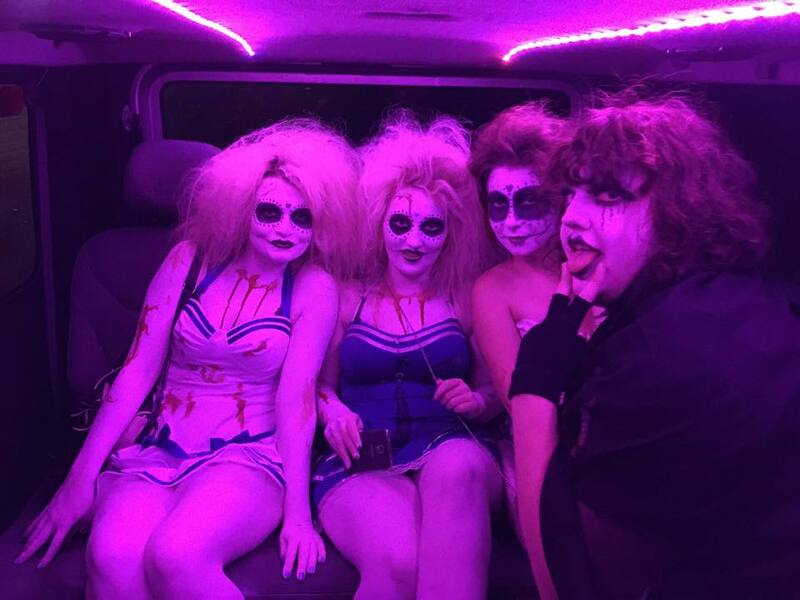 You’ll see that they have a lot of fun in our party cabs. 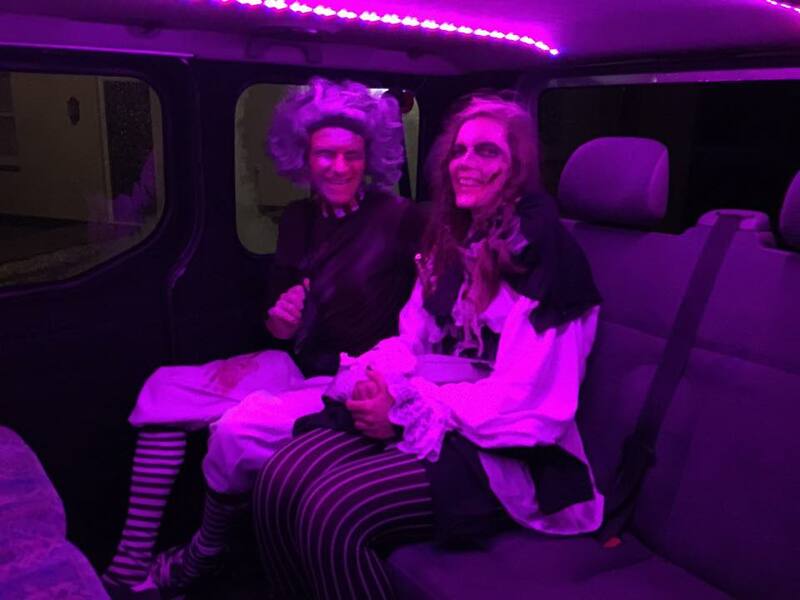 If you’re looking for a quick journey to get your shopping, you’ll find our saloon cars are every bit as comfortable.